We can repair, replace and change a zip on almost any item. Repairing or replacing a Zip? 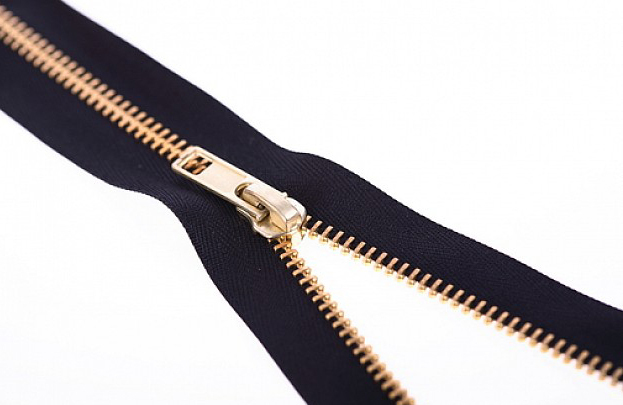 A zip doesn’t always need to be replaced.A zip can sometimes be fixed instead to reduce the cost of a repair. (This is not the case with every garment and more often applies to anoraks, coats and handbags.